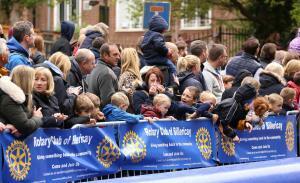 The Rotary Club of Billericay Soapbox Derbys in 2016 and 2017 were highly successful, raising significant money for charity. 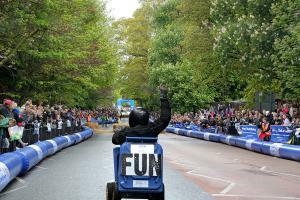 Thousands of people had a great time. 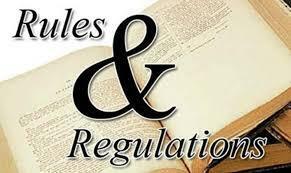 The Entry Fee is unchanged from last year at £55 (non-refundable) per soapbox including postage and packing, with an expectation that every team will raise at least £100 in sponsorship for charities supported by Rotary. 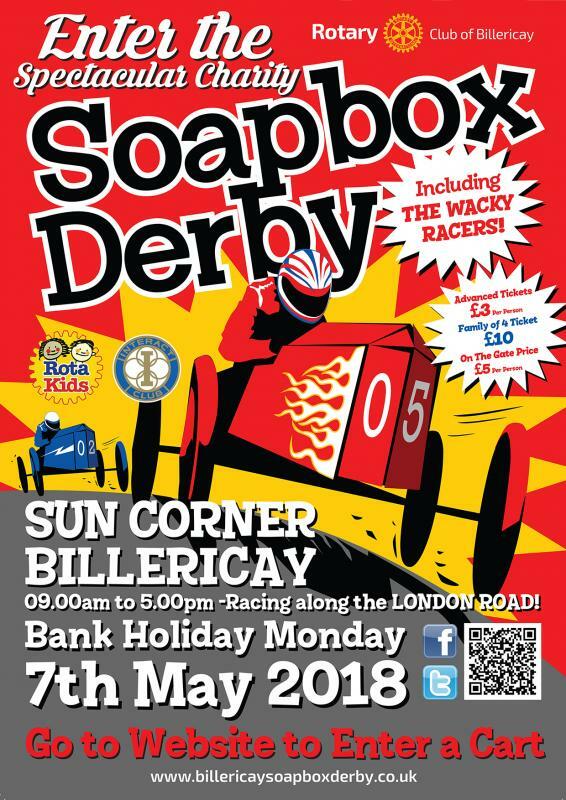 If you would like to ENTER the next Soapbox Derby in May 2018, then please click on the icon below to go to a page where you can leave your details and an Entry Pack will be posted to you.